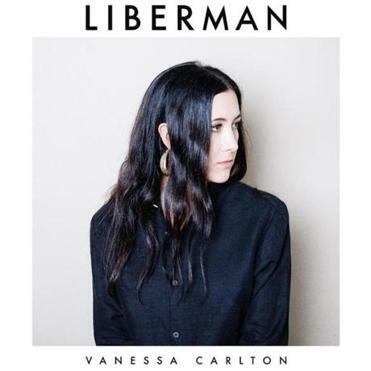 Vanessa’s Carlton’s fifth record is another step in her decade-long evolution from polished pop star to introspective indie auteur. These 10 intimate songs, which track life’s little complexities and the quest for happiness, coalesce into a smartly revealing song suite. At times Carlton’s vocals are layered for dreamlike harmonies, and the reverb-heavy production mirrors the lyrics’ emotional turmoil. While intensely reflective, she never slips into solipsism and playfully balances the set with “Operator,” a modern robbing-the-cradle anthem (“You should call your little brother tell him to be good”). The finest tracks, including the piano-driven “Unlock the Lock” and “River,” are affecting melodic melancholia. She calibrates her pop instincts and soul-searching lyrics best on the conflicted yet hook-filled “Nothing Where Something Used to Be,” singing “I don’t know who I am/ are we all searching for something we don’t understand?” Fueled by exploration and musical experimentation, Carlton’s reinvention finds her a long way from “A Thousand Miles” — and in a better place, artistically.